With this product you can accumulate up to 122 Glitter Points. Fights the main age signs. 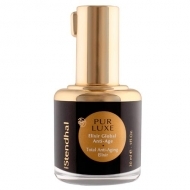 DESCRIPTION: Pur Luxe Soin Global Anti-Age Corps from Stendhal it is a care for the body that firms and nourishes. 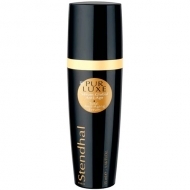 Firm, nourishes dry skin and fights the signs of aging. 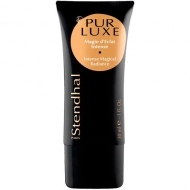 Apply on body in the morning and evening.